New bath treat made by a Little Soapy Business. These little bath truffles are a pure indulgence! They are handmade in small batches with ingredients like clay that is known for pulling impurities from the skin and skin softening baking soda which combined with citric acid adds a bit of fizz. 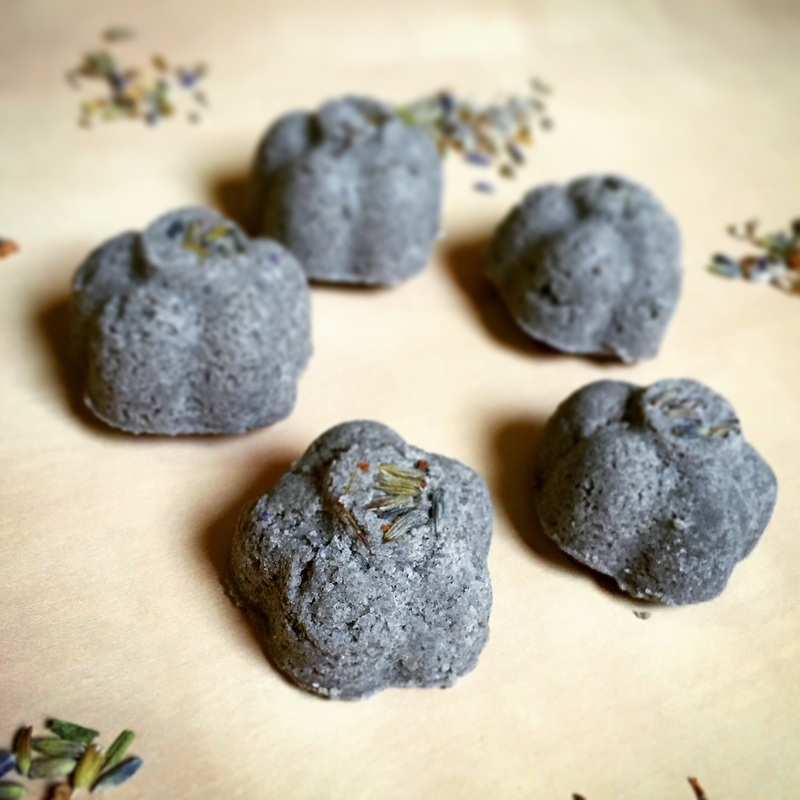 Shea and cocoa butters in this little bath truffle will leave your skin feeling so soft and moisturized. Choose from scents like lavender or chocolate. Stay tuned for Rose Geranium that will be added to the collection in time for Valentine’s Day! To order, contact us directly or order through our Etsy page here. With Christmas just a few days away, perhaps you’re trying to think of that perfect gift for that one last person on your list. 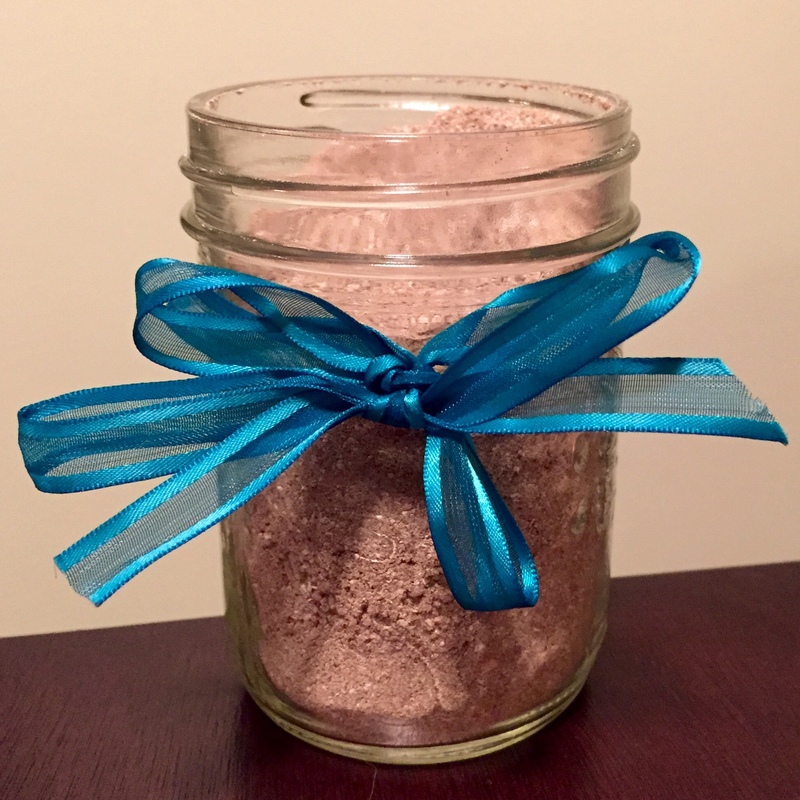 I’ve got a great natural gift idea that you can make at home! At the request of my cousin, I’ve been inspired to create a great facial scrub/cleanser that will leave skin feeling really clean and refreshed. Here are the ingredients and steps below. Please let me know what you think! If you do not have clay, you can find cosmetic grade clay on the internet, or call around to local natural stores. I would recommend lavender essential oil as its great for all skin types and helps with acne, aging, scars, oiliness, dryness and skin elasticity. Plus it smells wonderful and has a relaxing effect, which is perfect for this time of year! Combine all the ingredients well – you may need to use dry, clean fingers to break up any lumps from the essential oil. Store in a glass container. To use, put about a quarter size of the mixture in your palm, add water and stir into a paste. Gently massage it into your face, and rinse off with warm water. You can let it sit on your skin before you rinse it off for up to 10-15 minutes to let the clay activate. Use it 1-2 times per week. I would recommend to follow with toner and skin oil… Or you can simply use a face lotion. I just tried it. It is SOOO amazing. my skin feels great, refreshed and very soft. I hope the lucky person you made it for enjoys it as much as I did!